Question: We have purchased a used 2001 39-foot Tiffin motorhome. It does not have a spare wheel and tire. Is that something I should invest in? The only place to put it would the basement, yet I cannot imagine getting such a heavy item out easily. We are novices and any advice would be appreciated. Answer: It is not very practical to cart around a spare tire for a large motorhome. As you mention, it is difficult to store and manhandle such a large object. We recommend a couple things. 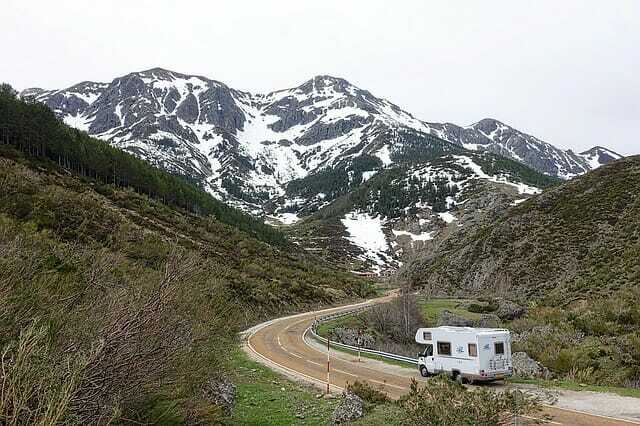 First, make sure you have good RV Emergency Roadside Assistance, designed for RVs. Second, take very good care of your tires. This means keeping them properly inflated and covering them while stationary as protection from the sun and ozone. And it also means replacing them every 5-7 years, regardless of whether they still appear to have sufficient tread. This interval of 5-7 years is recommended across the industry, due to the significant weight supported by your tires and the ongoing environmental damage. You do not want to have a blow-out, which could cause extensive, deadly and costly damage. So, maintain your tires, be prepared with RV Emergency Roadside Assistance and hopefully you will never need a spare.